Includes: original Box and brick and cable no EarPods. Shipping Details: included in the price usps priority with insurance Signature required. Also includes 2 spigen cases. Just as a reference. 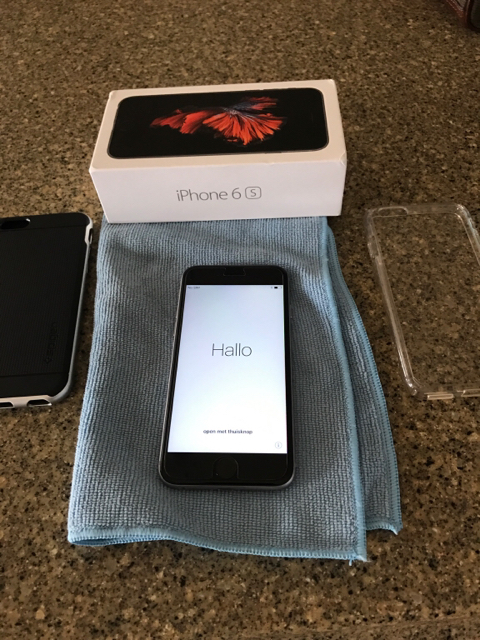 I sold my 64gb 6s plus att for $500. Also has a Zagg glass installed. Looks good! Good luck with your sale.